Little Folk is a baby and children’s store offering beautiful clothing, toys, nursery and care items. 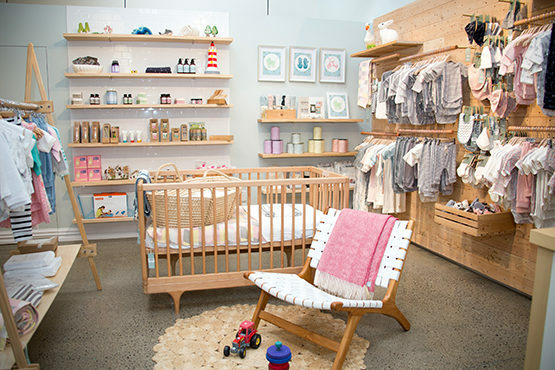 We have a large range of Nature Baby essentials, alongside a carefully selected collection of NZ and Australian designers. 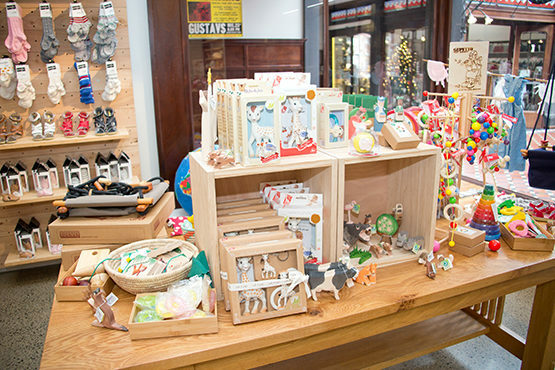 Our toys are sourced locally and internationally from trusted high quality, natural materials and include beautifully crafted wooden toys from Germany and NZ, natural rubber teethers and duckies from France and Spain, and swings and baby hammocks made in NZ. We have a great selection of gentle daily care essentials for baby, and organic, natural rubber or wooden soothers for sore teething gums. We also stock a beautiful range of care products for nursing mothers, bottles and natural rubber teats, organic formulas and first foods utensils, bio nappies and wipes. 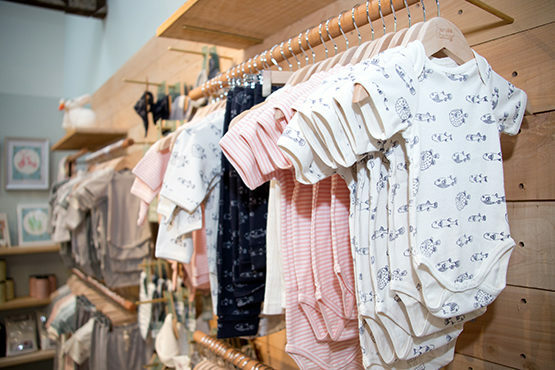 If you are looking for organic fair trade baby clothing, footwear and accessories, beautiful natural toys then Little Folk is definitely worth a visit.